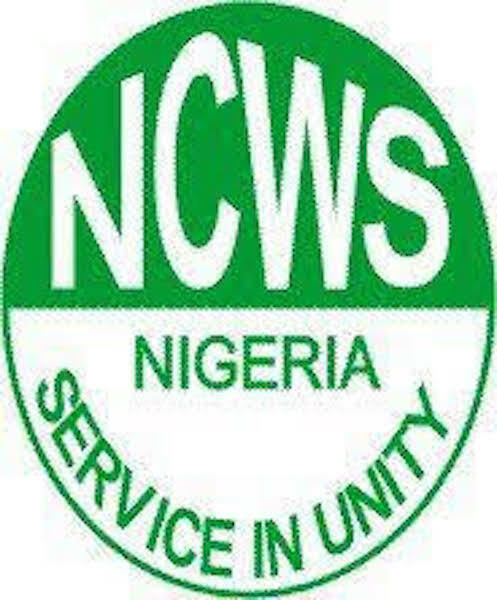 The National Council of Women Societies (NCWS) has expressed discontent over the failure of political parties to include women in the electoral process ahead of the 2019 general election. The NCWS President, Gloria Laraba Shoda, conveyed the displeasure of the womenfolk in an interview with journalists in Abuja, expressing dismay that her constituency did not get a fair deal in the just concluded primaries of the various political parties. She regretted that President Muhammadu Buhari and other party leaders didn’t fulfill the promise they made to women vis-à-vis their inclusion in political participation. 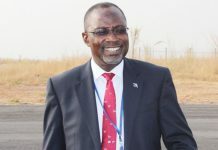 According to Shoda, “We have had two political summits now; the first one was in 2017 and the last one in collaboration with the office of the wife of the president of the Federal Republic of Nigeria, where we assembled all female aspirants and we invited all party leaders and the president was also in attendance. “They all made promises; IPAC chairman promised that political parties will carry women along. Fortunately, the APC Chairman Adams Oshiomole came and he assured us that women will be carried along, even the president assured us too that women will be carried along. She said the parties made life unbearable for women in the just concluded primary elections, through exorbitant prices, violence and money display. “We are not happy; women are not happy. The youths too are not happy about the outcome of the primaries,” Shoda lamented. “For presidential election, APC is N45 million, while PDP was N12 million. I don’t see how women can raise N12 million not to talk about N45 million. For governorship, APC was N22.5 million and women were to pay N6 million in PDP. For Senate, APC was N7 million and PDP was N3.5 million. In APC, there was no concession for women. Women are not money bags, they struggle a lot. “I don’t know where our democracy is going. Where is the inclusiveness that we were promised, where is the 35 per cent affirmative action. Where is the promise that women will be carried along?” She queried? 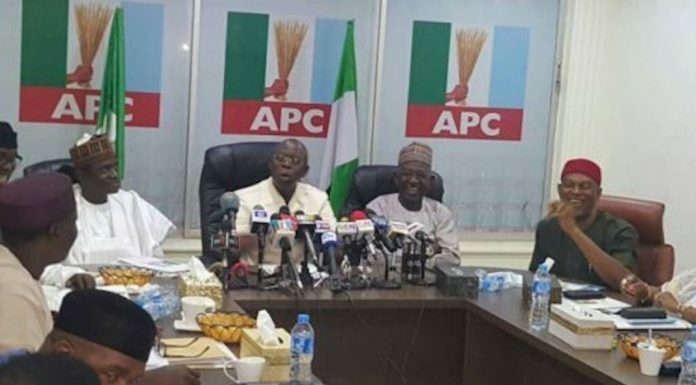 Shoda however noted that the Peoples Democratic Party (PDP) had some concession for women while some political parties did not collect any money at all from the women, adding that the APC Chairman Oshiomole should explain why he said no concession for women.